The Hyundai i30 N is an everyday sizzling hot hatch that is best-suited for the car enthusiasts. 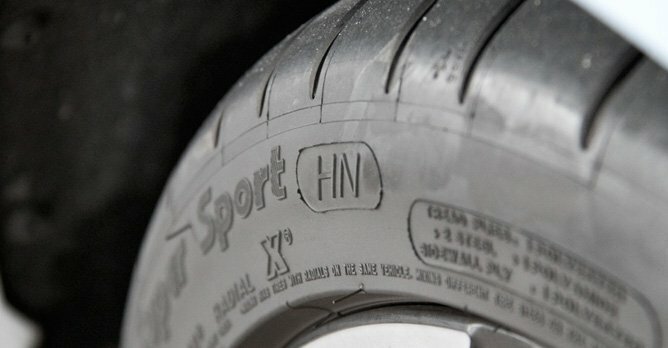 In a case of a carmaker rolling out its first attempt at a hot hatch, its reputation is always at risk, especially if the car doesn't quite meet drivers' expectations. After all, there is nothing worse than driving a car that's pretending to be something it's not. Thankfully, the Hyundai i30 N is everything but. 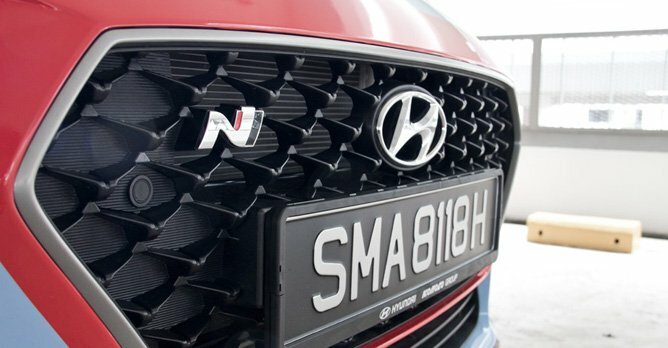 The latest car from Hyundai's N performance brand, the letter representing both the brand's home in Namyang as well Nurburgring, is a true blue sizzling hot hatch that will have no troubles keeping up with some of its rivals. 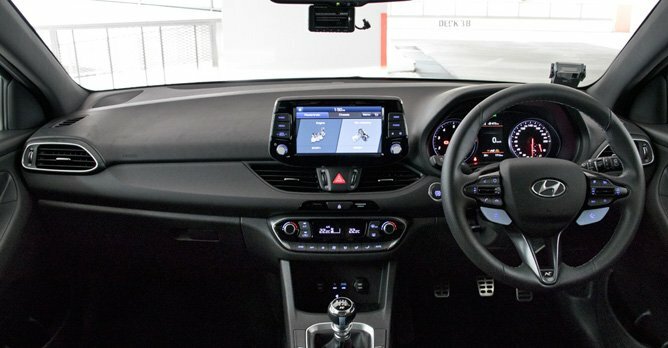 While hot hatches like the BMW M140i, the Mercedes-AMG A 35, the Renault Megane RS and the Volkswagen Golf GTI are extremely capable in their own right, the Hyundai i30 N is a brilliant car that showcases the Korean brand's credentials as a capable carmaker. 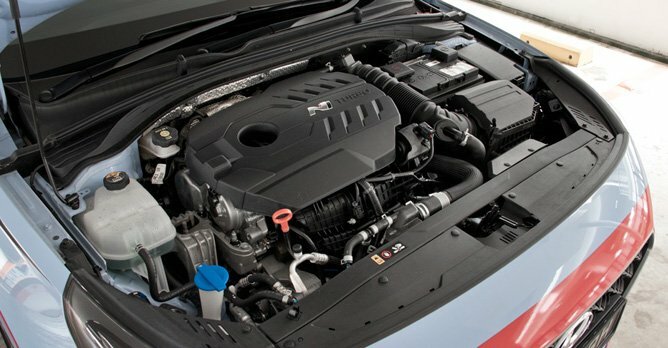 Take its 2.0-litre turbocharged four-pot powerplant for instance. It is a hardworking gem of a unit that's capable of a generous dose of 250bhp and 353Nm of twisting force, allowing the i30 N to finish the century sprint in just 6.4 seconds. This figure puts the new Hyundai on par with the iconic Golf GTI. Deserving of more praise is the way the car moves on the tarmac. Like a ballerina, the i30 N is capable of dancing gracefully to your every calling. 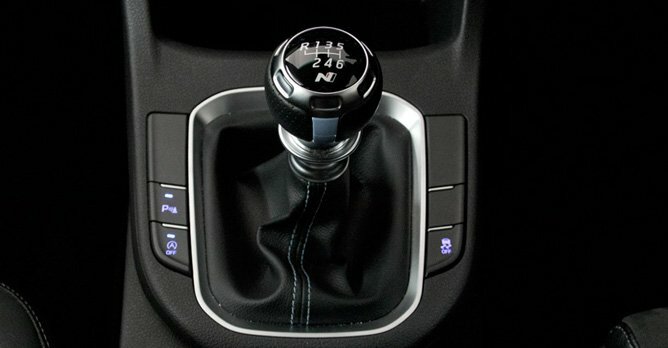 Regardless of what drive mode you're in - Eco, Normal, Sport, N or N Custom - the car's six-speed manual gearbox never fails to entertain with its slickness and refined quality. The clutch is ideally weighted and easily modulated. No guesswork is required in getting to the biting point. Better yet, there's an option to rev match your shifts, which means lesser power loss and a smoother transition whenever a downshift is required. You could, of course, choose to manually blip the throttle, but the system does it with such accuracy and fluency every single time that leaving it to its own devices manages to keep you more engaged with the car. Thus, there is always a sense of occasion on the move. Whether on the long straight or around curvy corners, the i30 N will swallow up tarmac with ample grip and limited body roll, accompanied by a rorty exhaust note and a turbo swoosh that will make the typical boy racer green-eyed. Can its cabin quality match its peers? On the inside, the Korean hot hatch comes with ample features that will easily satisfy the everyday picky driver. Apart from solid fit and finish, it sports a Qi wireless charger, dual-zone air-con, and a freestanding high-resolution infotainment system that comes complete with Bluetooth and Apple CarPlay/Android Auto functions. It's highly functional, this car. 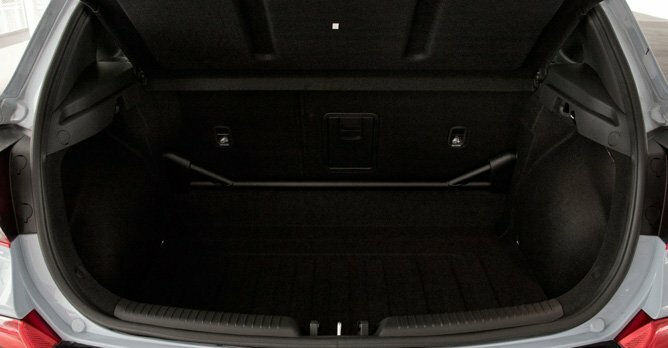 Despite having a wheelbase of 2,650mm, which isn't the best in its class, rear passengers in the i30 N have sufficient leg space, including the centre occupant. Such is the advantage of a front-wheel driven car. Hyundai's first proper attempt at a hot hatchback has hit a sweet spot, indeed. Not only is the i30 N an enormously entertaining driver's car, it manages to push aside some of its well-established challengers in this segment by ensuring that the car is usable on a daily basis and yet meaty enough to head to the track for a couple of neck-breaking laps. Hence, we reckon the Hyundai i30 N is a perfect alternative to the usual hot hatch suspects. At $146,999 (as of 10 January 2019), it is an unpretentious car that has proven that a Korean hot hatch can do even better than the Europeans for a lot less money. So any reputational risks for the carmaker's first attempt at a hot hatch? We sure don't think so.